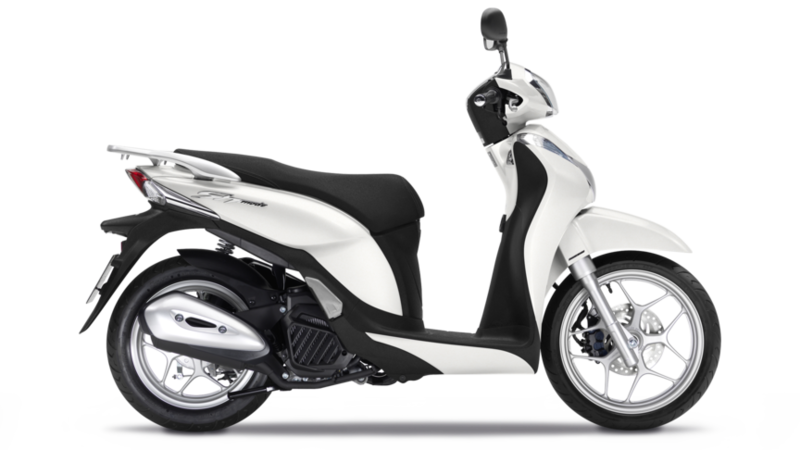 Built to take on the city, the SH Mode includes Honda's Combined Braking System (CBS) to offer even more confident and assured riding. Plus, with Idle Stop as standard, you can rely on it to keep fuel costs to a minimum, too. There could be more than one way to finance this SH Mode 125. Find out about Personal Loan and PCP below. You can part exchange your existing bike or put down a cash deposit. The monthly repayments cover the rest of the cost of this SH Mode 125 including any additional fees and interest. 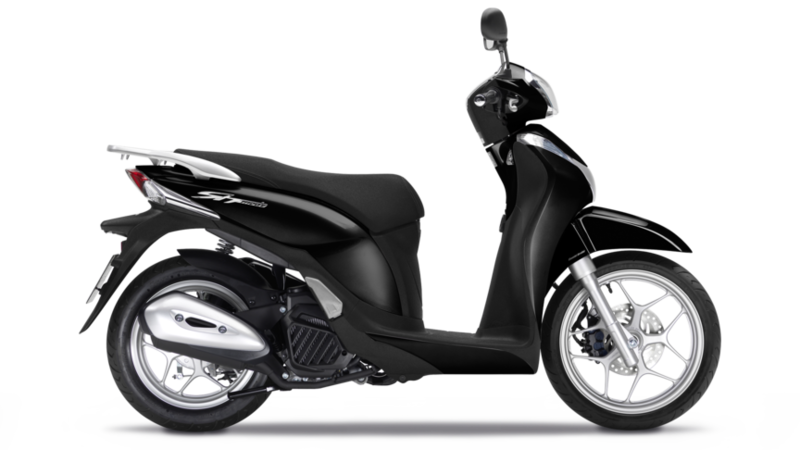 Once you have paid all the monthly repayments, the SH Mode 125 belongs to you. You can part exchange your existing bike or put down a cash deposit. Typically, your repayments are less per month and cover a proportion of the SH Mode 125's value and any additional fees and interest. At the end of the term, there is a final 'balloon payment' to pay before the SH Mode 125 belongs to you.